A6-FDO Boeing 737-8KN c/n 40242 EastarJet Ferried Palma-Shannon 09/02/19 after paint prior delivery to become HL8344. EI-EYM Airbus A319-111 c/n 2497 Royal Jordanian Ferried Woensdrecht-Pulkovo 08/02/19 after paint prior delivery. OE-LOZ Airbus A320-232 c/n 3105 Laudamotion Registered at Larnaca 08/02/19 at MPL ex OE-IHL. @AirlineFlyer Reservations for the @TWAhotel at @JFKairport being noon on Feb 14, with availability beginning May 15, quite a bit earlier than the original August date. Rooms start at $249. Short day stay rates will be available as well. @BoeingUK The 747 fleet has logged more than 57 billion nautical miles (121.5 billion km), equivalent to 137,293 trips from Earth to the moon and back #WhyILoveThe747. 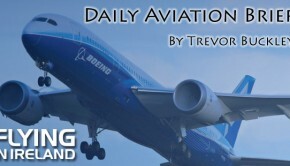 @jonostrower In March 2011, Boeing flew the 747-8 Intercontinental for the first time. 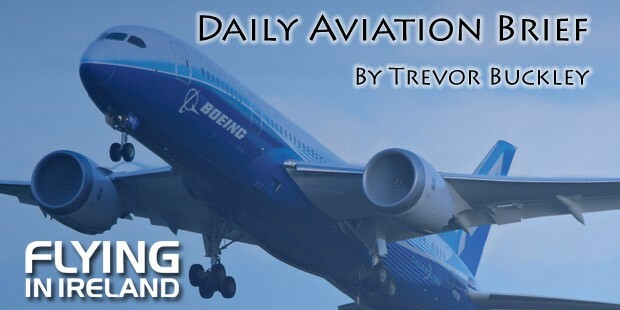 With new GEnx-2B engines and reshaped wings, it was the first time Boeing had stretched the jumbo’s overall length to seat as many as 467 passengers. #boeing747. @manishasinghal “Air India sale process to restart after May,”says Atanu Chakraborty, Secy, DIPAM, in an interview to @FinancialXpress With stiff #Divestment target of RS 90,000 cr,govt will weigh it’s options to exit or hold on to some stake in @airindiain for a better value later,he said.